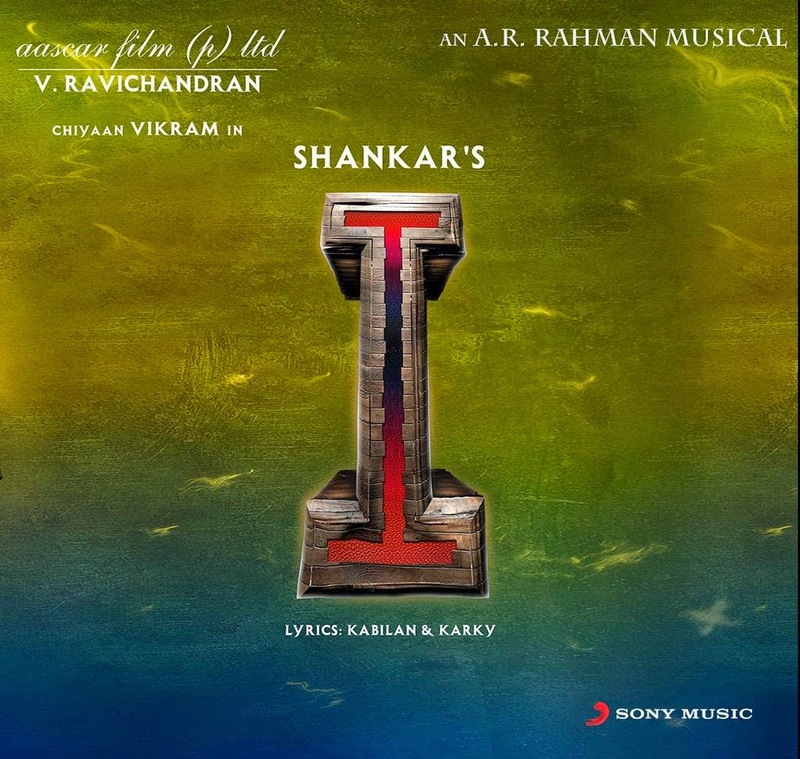 Now its official that Shankar's much awaited magnum is titled as 'I' and not 'Ai'. The Poster that Sony Music has now released bear a new 'I' logo. There is already a hype for this film, as the audio of the film is all set to release on September 15 at Nehru Stadium, Chennai by none other than the Hollywood star Arnold Schwarzenegger. The film is now gearing up for a worldwide Diwali release, It has Amy Jackson and Vikram in the lead. A. R Rahman has composed the music for the film.